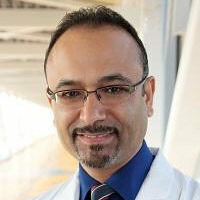 Dr. Ahmed is the Neurocritical Care Director at Mercy St. Vincent Medical Center in Toledo, Ohio. 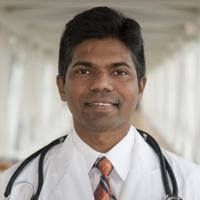 Dr. Katragadda is the Associate Program Director for IM at Mercy St. Vincent Medical Center in Toledo, Ohio. Some of his specialties include: Pulmonology, Sleep Medicine and Critical Care. 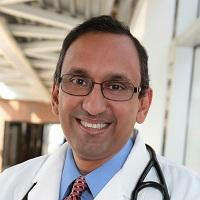 Dr. Srivastava is Core Faculty for IM and faculty at the FCC Clinic at Mercy St. Vincent Medical Center in Toledo, Ohio.